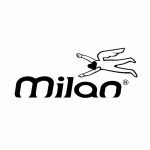 New From Milan Music! 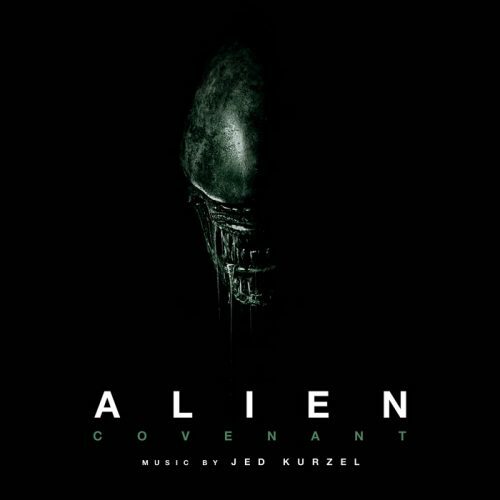 The heavily expected „Alien: Covenant” soundtrack by Australia composer Jed Kurzel! Digital & CD in May and a delux Vinyl over the summer of 2017. Alien: Covenant is a science fiction horror film directed by Ridley Scott (Alien, Blade Runner, Gladiator) which stars Michael Fassbender and Katherine Waterston. The film, a sequel to 2012â€™s Prometheus and the sixth in the Alien film series, follows the crew of the colony ship Covenant as they discovered the ruins of the doomed Prometheus expedition on a remote planet. The world soon reveals itself to be inhabited by dangerous creatures that force the crew into a fight for survival. Twentieth Century Fox is releasing Alien: Covenant worldwide in May 2017. The original score to Alien: Covenant was written by Australian composer Jed Kurzel (The Babadook, Macbeth). Inspired by elements of the original Alien score, Kurzelâ€™s work invokes feelings of isolation and abject horror in the face of an unavoidable mounting catastrophe. The soundtrack will be available both digitally and on CD in May while a deluxe vinyl version will release over the summer of 2017. Brownswood Bubblers Twelve pt. 1 Various Artists compiled by Gilles Peterson Released !